Do you know that feeling you get when the wee little thing you’ve nurtured for years is suddenly all grown up? One second you’re up in the clouds, heart puffed up with pride, and then, suddenly there’s this weird emptiness inside you that makes you want to cry? Today I got that feeling. Why today? Did the kiddo leave for college? Nah! I still have time to prep for that, thank goodness. It’s because today I published a special book, the penultimate one in my Lightbound Saga series. Aren’t all books special though? Sure, they are. But some are more special than others. So what makes The Lightbound Saga all that different? It’s certainly not my bestseller, so why the love? Well, it’s because this series is my firstborn. 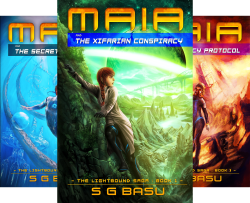 Ages ago, when I started writing Maia and the Xifarian Conspiracy, I knew little about writing or publishing. And I certainly didn’t know that I’d find something I’d go on to cherish for years. I tried my hand at something new and quickly discovered a deep love. I’ve made many mistakes on the way and learned a whole lot of things as well. The Lightbound Saga is the closest witness to my journey. We’ve grown together over the years and that’s what makes this series so special. Today, when I published the fourth and penultimate book of the series, Maia and the R’armimon Gambit, it hit me. It’s almost over. I’m almost done with this series. One more book, and there’ll be nothing else to add to it. And BAM! There was this funny feeling in my gut that always comes at the beginning of school years and on birthdays. I’m proud and happy, but I’m also a tad heartbroken. Anyhow, Maia and the R’armimon Gambit went out to meet the world today. Along with the series, Maia the protagonist has grown also. Seeing her in this rather dark book it’s hard to imagine the relatively carefree girl from two years ago. But here’s hoping she comes out with flying colors at the end of the series. 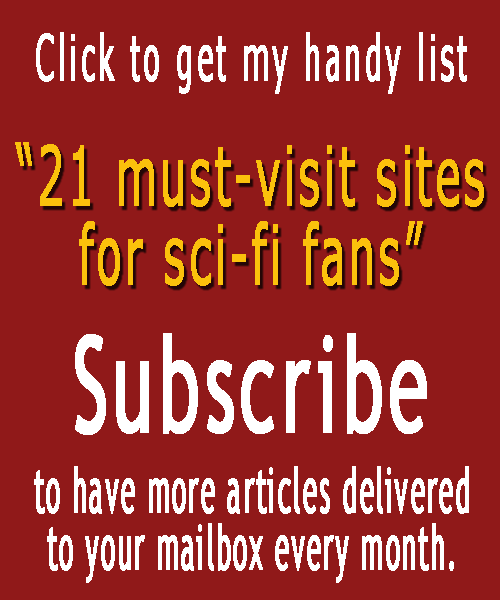 What if you had the power to destroy the universe? An unimaginable power has awakened within Maia. As much as she wants to resume a regular life at ThulaSu, she realizes normalcy is an impossible quest. She has changed . . . forever. So has the world around her. As fifteen-year-old Maia battles a swiftly-strengthening storm of evil and struggles to regain her friends’ trust, she understands the meaning of true strength. That real power is not about blasting everything that stands in her way just because she can, unless it serves the greater good. And sometimes, the greater good can demand the sacrifice of her dreams, if not her life . . .
As a launch special, The Lightbound Saga series is on sale for a few days on Amazon, YAY! So, if you’ve always wanted to try these books, now is a perfect time to check them out.